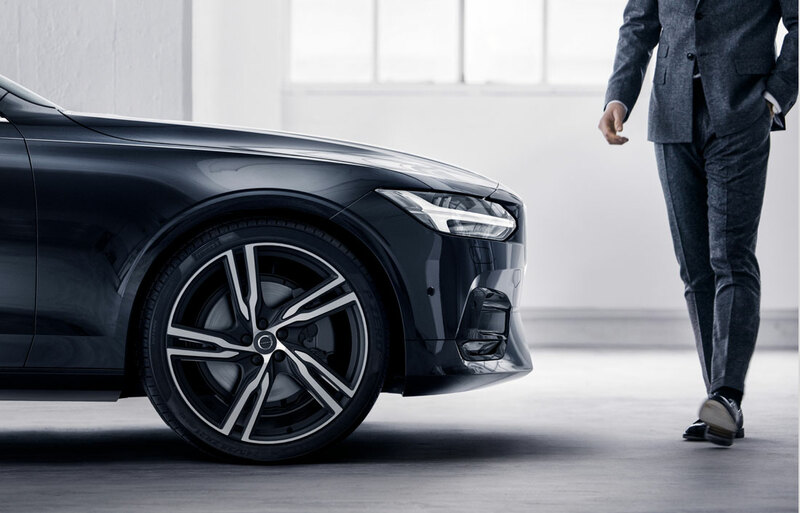 Whether it's a new [Current Year]-2019 Volvo or used vehicles, our friendly and skilled staff will help you find exactly what you're looking for. Looking for reliable service or parts center serving Des Moines, Urbandale, Johnston, Pleasant Hill, and West Des Moines IA? Come visit and get your fix at Willis Volvo Cars today! 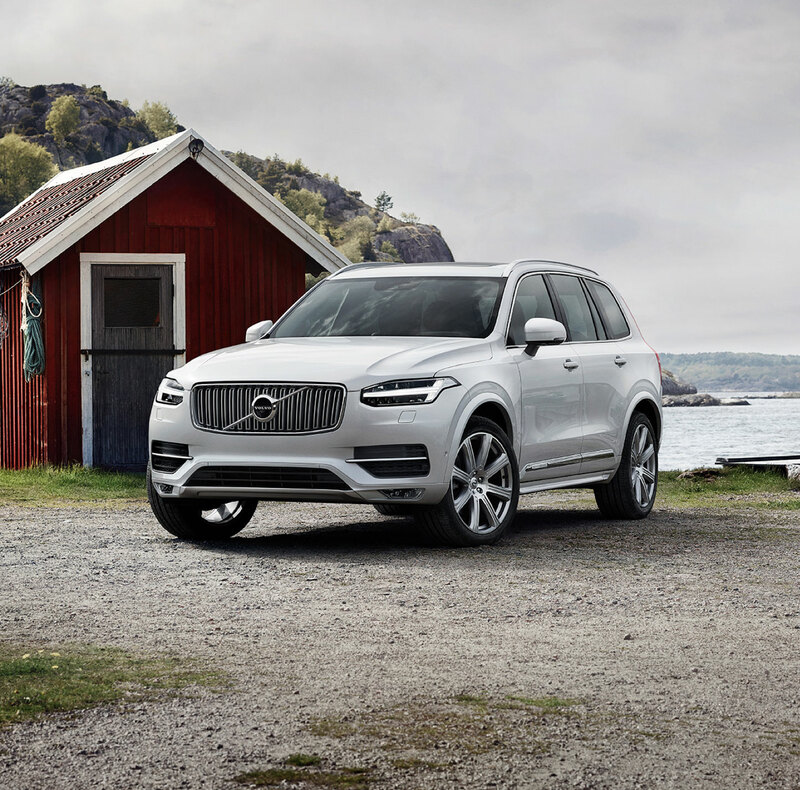 It goes without saying that the only thing better than laying eyes on your next new Volvo XC60, S60, XC40, XC90 or V60 Cross Country for the first time is taking in that new-car smell once you're behind the wheel for a test drive. After taking it all in, we can bring you up to speed on every aspect of the model you're considering in order to make you feel as though it's been yours all along. Of course, a new car might not be in the cards for everyone at this very moment. That's why Willis Volvo Cars also makes sure to carry a wide range of used cars to choose from as well. Thoroughly inspected for quality and integrity, you can be sure that each one meets our incredibly high standards for excellence. Why should you expect anything less? Our financial experts will guide you every step of the way to get you behind the wheel in a way that you're completely comfortable with. Thanks to our wide selection of car loan and lease options to choose from, owning the car of dreams has never been easier. Find more about our auto financing options. Of course, Willis Volvo Cars is still here for you after the sale is over. 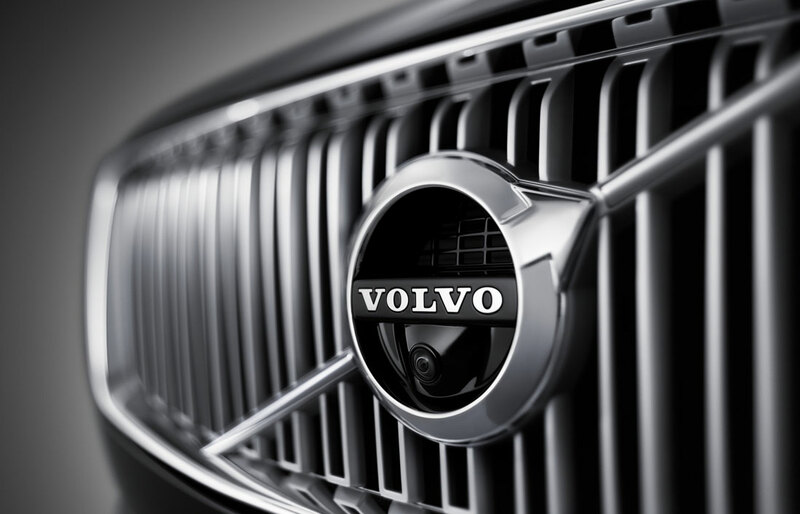 We put our Volvo parts and service experts to work for you any time you need them! Whether you're a D-I-Y enthusiast who's looking for that hard-to-find part or you want to drop your car off at our and have the work done for you, we're here to lend a hand. We could talk all day about everything we have to offer here at Willis Volvo Cars, but truth be told, we would love to show your firsthand. We cordially invite you and your family to come visit us, any time. Whatever your automotive needs may be, we will work incredibly hard to meet them. Now is the perfect time to save! Click here for details.